New flooring can make or break any design, but high-end or luxury-looking products can also break your budget. That’s why many homeowners and designers alike are drawn to the durable, fashionable, and cost-effective features of luxury vinyl tile flooring. This DIY-friendly material can completely transform a small bathroom or your entire home. And, you can enjoy even more savings thanks to its easy installation. Read on to learn all about the cost breakdown for installing LVT yourself. Depending on a few factors, the pricing for your new vinyl tiles may range from more affordable price points to higher-end costs that, surprisingly, come close to real hardwood. However, you still want to make sure you select a quality product that will last. Some features that affect the cost include the thickness of the vinyl tile or plank, the thickness of the wear layer, as well as whether or not it is 100-percent waterproof. While this extra waterproof core is something you definitely want in water-prone areas like kitchens, bathrooms, and laundry rooms, the luxury feature will add to the cost. The prices for vinyl tile and planks are quite comparable. Vinyl tiles that look like real stone cost approximately $3.30 per square foot on average and range from just over $600 on the low end to nearly $6,000 on the high end. Vinyl plank flooring that mimics wood costs approximately $2.99 per square foot on average and ranges from almost $1,000 on the low end to nearly $5,000 on the high end. However, some luxury vinyl can cost up to $7 per square foot, which is more than double the costs previously mentioned. Some of the main things to consider when breaking down the installation cost include the time it takes and the tools needed to get the job done. While your time is not exactly free, you can expect to save big by installing vinyl floor tiles yourself! Even better if you can get some help, as going alone could take you more time than it would to hire a pro. 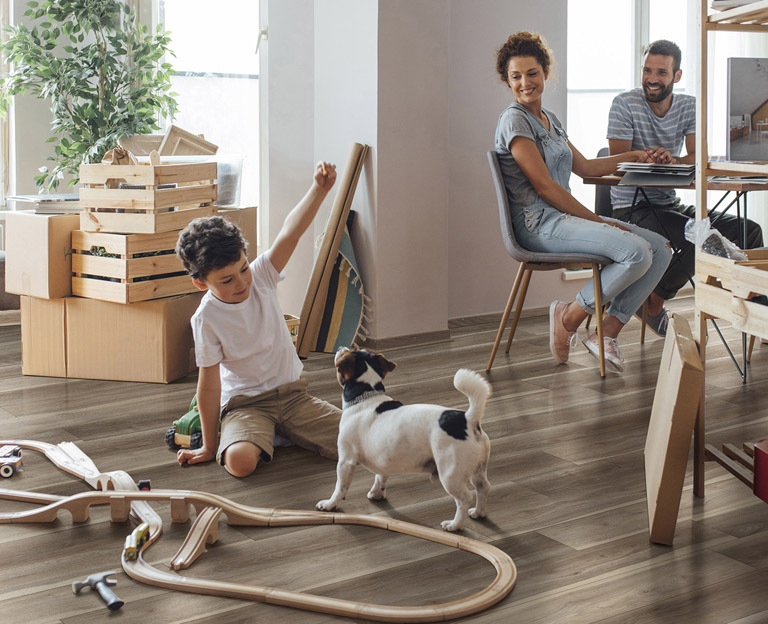 Installation costs typically account for anywhere from 20 to 50 percent of the total LVT flooring costs, and that might not include the price to remove the old floors. Some contractors may charge $36 per hour to install your vinyl, which equates to an extra $3 to $10 per square foot. If you have old floors that you didn’t remove yourself, then you might be looking at an additional $32 per hour to remove old floors. But, by you taking on the install yourself, you should end up with a little extra money in your pocket or a little more to spend on a higher-quality product. For instance, to install 1,000 square feet of luxury vinyl tile or vinyl plank flooring, it will take an estimated 15 hours of labor. To have a professional install your flooring could cost just over $900 on the low end to approximately $1,500 on the high end. Those numbers vary considering where you live and what product you are using. However, you should always weigh the options of a DIY versus hiring a professional. 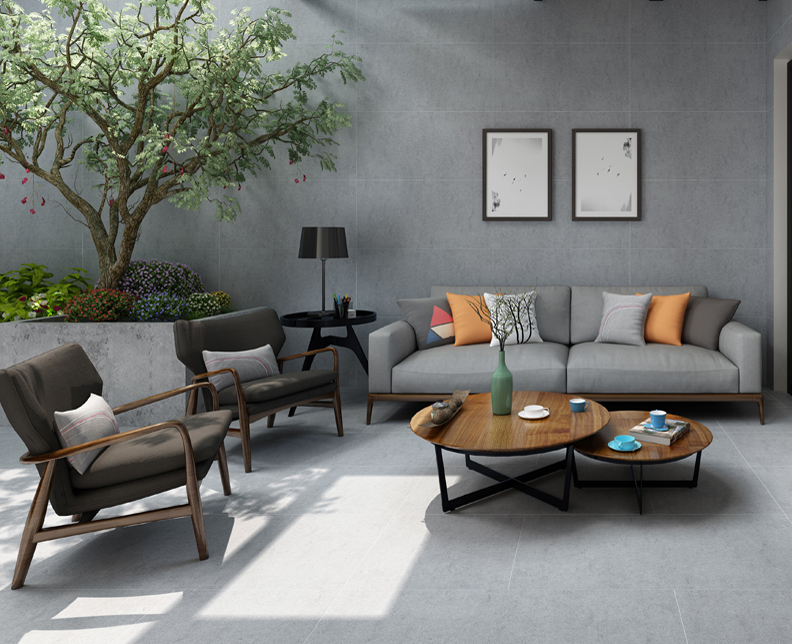 Some of the things they might do include buying your materials possibly at a discount, removing your old flooring, installing your new LVT, and getting rid of any construction materials left behind. If you feel confident in your DIY skills, then you should factor in things like disposal fees as part of your install. 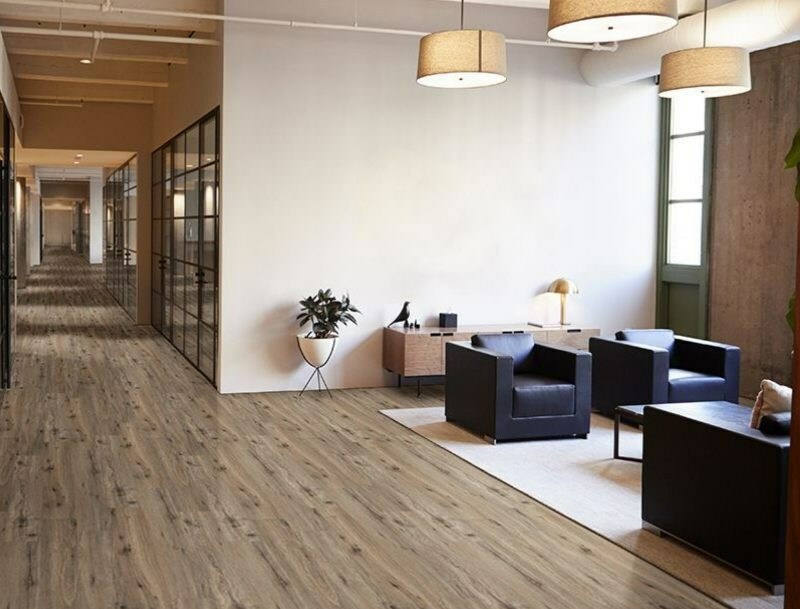 You might not even think about these next couple of cost considerations for your vinyl flooring install, but you definitely should include them in your initial budget if you do find you need them. They include an underlayment and molding. While a lot of LVT has an underlayment attached to the tile, some do not. This may cost approximately $26 per roll for 500 square feet of underlayment. It is usually recommended to purchase vapor barrier if your product does not include it so that it will prevent the diffusion of moisture through the floor. It will also add cushion and help reduce floor noise. For areas like basements that get really cold, you probably will want to use an insulated underlayment. Molding and trim is also something that might not come to mind, but it certainly makes every floor look finished. If you had to remove baseboards during the install prep, then you will need to replace or even add baseboards to the room. New trim costs approximately $320 for 100 to 200 square feet on average. It could cost more or less depending on the type of trim or molding being used and how much you need. However, spaces like a kitchen or bathroom with lots of cabinets will require less molding than a living room with lots of wall exposure. 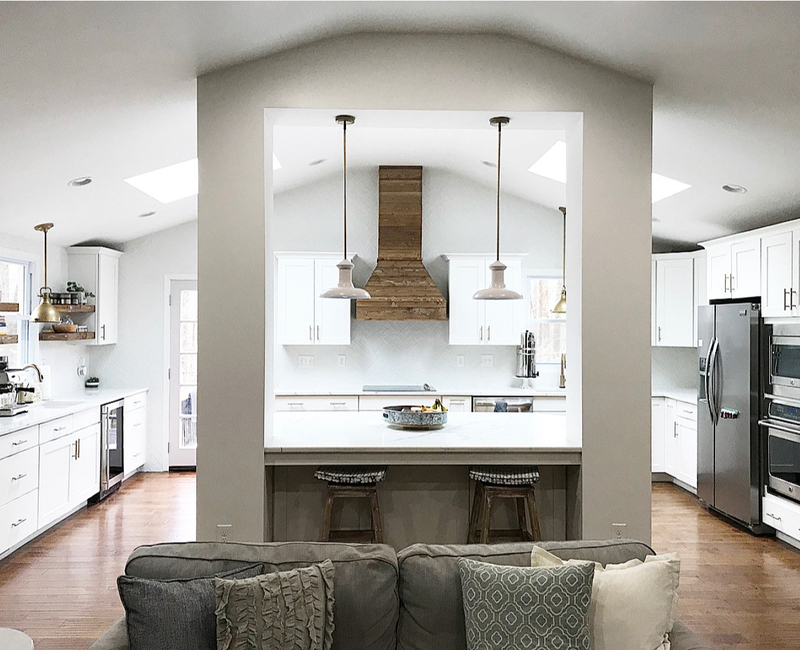 Since price is always crucial for any remodel or new build, it’s important to use it as a starting point, and doing a DIY project can help if you get it done right. Plus, vinyl flooring is one of the most cost-effective materials available. 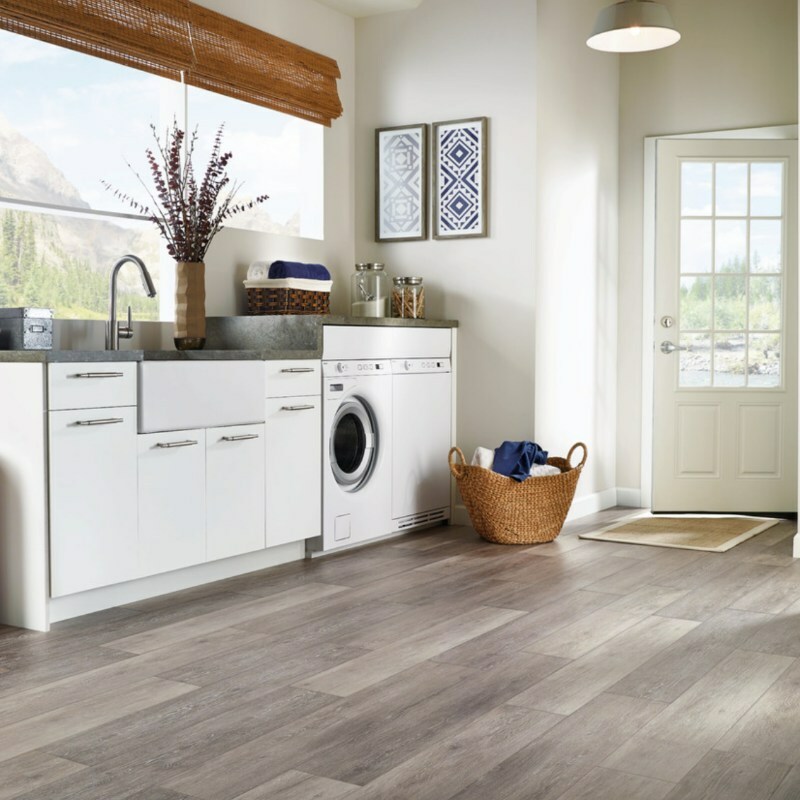 Of course, you may be swayed toward something that suits your style aesthetic more than your price point, but trying to stay close to your budget with the LVT or vinyl plank flooring you choose is important. After all, you are trying to save on the installation.